Gareth, Matt and Dan are here with another UK update on the mobile front. This week it’s a packed show with lots to talk about from the HTC One Max and Samsung Galaxy Note 3 to the series of announcements from Apple’s event a few days ago. 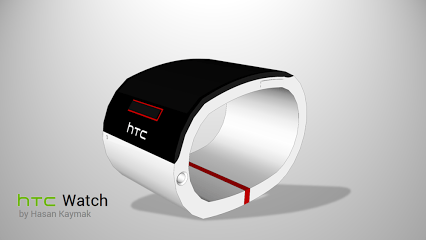 HTC is planning to launch their own smartwatch competitor to the Galaxy Gear. They are also apparently coming out with a new tablet which they claim will be “disruptive” to the market. Today, more details were released by Bloomberg on HTC’s plans. As business has continued to deteriorate for HTC, they are grasping at straws for any opportunity to get a product to gain headway in the market. Dwindling market share for HTC smartphones led to the company’s first quarterly loss and a 54 percent slump in its share price this year as it loses ground to Samsung Electronics Co. (005930), the world’s biggest producer. The smartwatch will join a growing segment of wearable technology that already includes devices from Samsung and Sony Corp.